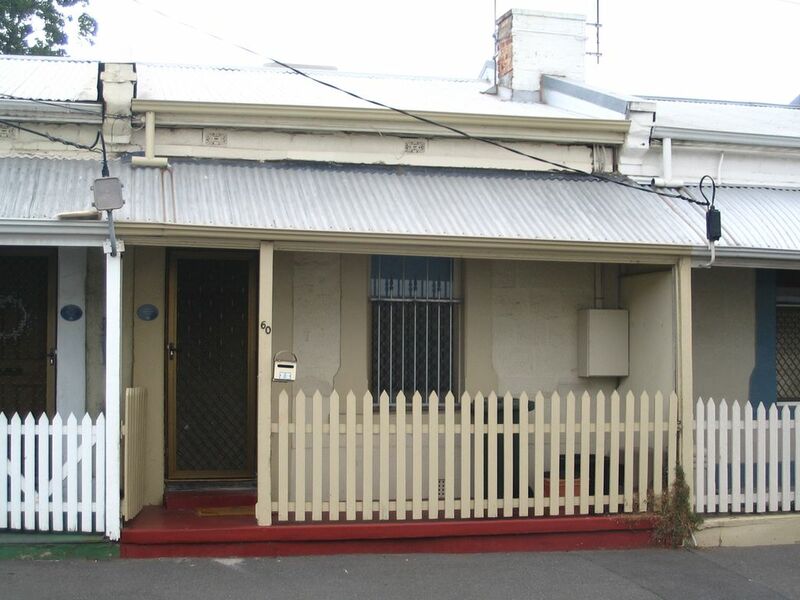 Located in the South East E corner of Adelaide City (South Australia) It is a great place to stay. It has the space so you can spread out and be comfortable. The Cottage is a 1 bedroom fully furnished and fully equipped Cottage. It has quality queen sized bed (and double sofa bed in lounge) and quality linen from a long established linen company. A large lounge and separate eating area incorporated in the kitchen area. Or in good weather dine under the pergola? A full kitchen and also a BBQ is available for cooking. If preferred however there are a number of nearby eating venues from the fast food to fine food just a short walk around the corner in Hutt Street or East Terrace or Rundle Street. It has a washing machine and drier (and clothes line). Large and airy private back yard with greenery and modern light filled pergola area. Cottage is suitable for a family, holiday or business stays. Has a walk-in shower (small step), and heat lamps in bathroom. Cottage is part of Harriett's Cottage Accommodation. It is in the South East corner of Adelaide City so it is close to city centre and other attractions. Cottage is close to the heart of the city, south parklands, St Andrews Hospital, Wakefield Hospital and the The Royal Adelaide Hospital. It is convenient to Glenside and a few other private Hospitals. It is one of the closet accommodations to the Dulwich Centre and the local hospitals. It is single story. It was built in about 1875 and has lots of history and charm. We have tried to keep it original as possible- but added some modern comforts that you would expect! It is a short walk (or convenient free bus ride) to the Adelaide Central Market and many other attractions. Hutt Street, just around the corner, has many many coffee venues! Hutt St also has 2 local supermarkets which stock a range of fresh produce and normal supermarket things! It is in a flat area and easy short walk, or free bus ride to the city centre and other attractions in the parklands. Or if preferred walk the city loop-about 23 kms! Stayz service fees are in addition to the above. Parking is via a permit we supply-on street. Internet is available at nominal fee ($11 a week). Normally 2 night minimum but whenever possible we will try to accommodate 1 night stays (with a small surcharge). Often complimentary early or late check out is possible-however this is subject to other bookings. Part of Harriett's Cottage Accommodation.